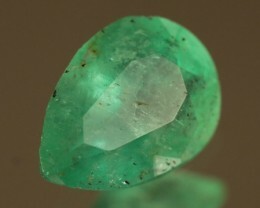 Welcome to Fox Hop Jewelry and thank you for taking a interest in this fine item. 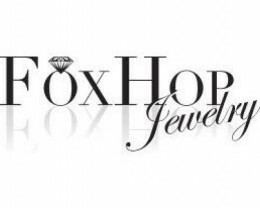 Fox Hop Jewelry is owned and operated by Boyd Fox from Colorado, USA. 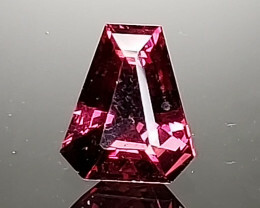 Boyd is a GIA Graduate Gemologist and a colored gemstone master cutter specializing in faceted gemstone repair and custom cutting. 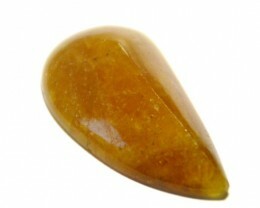 All of the items in the Fox Hop store are guaranteed to be authentic gemstones and all descriptions, including treatments, clarity grade and origin, are accurate. 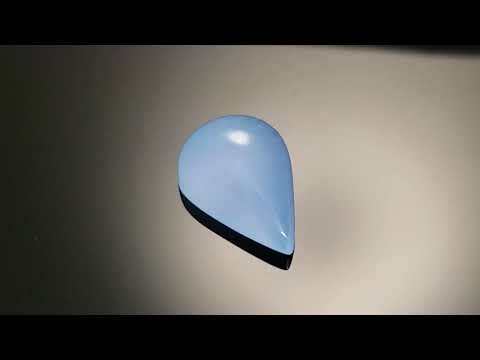 All of the items are available for certification through a reputable gemological laboratory of your choice. Shipping is becoming more and more of a burden these days. So just to simplify this process for all parties involved Fox Hop will not ship any item over $500 without full insurance. Fox Hop is unable to ship to a few countries in the world where insurance is unavailable. 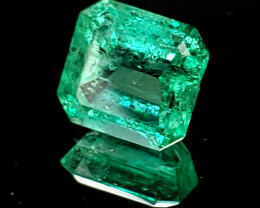 Any item shipped with out insurance negates any further obligation of Fox Hop Jewelry. Tracking information is readily available per request. Fox Hop will process your shipment 3-4 days after payment has been made. This time period critical to avoid fraudulent account purchases. Any additional shipping charges will be discussed with the client before shipment is made and is to be covered by the client. Expedited shipping is available through FedEx or UPS and those charges are the full responsibility of the client. We know that screen resolutions and color settings are different per device. So we offer a money back guarantee if you are not satisfied with your purchase. 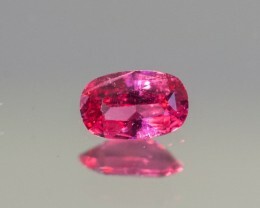 We realize that no sale is final until you view the gemstone with your own eyes. If a return is needed please include all paperwork and insure the package with the same value as originally shipped. Once we receive the item Fox Hop has 2 days to examine the item to make sure it is in the original condition as shipped and then will issue a refund (minus shipping cost). Fox Hop Jewelry makes custom jewelry as well. We work with award winning designers and goldsmiths and are able to turn your idea into a reality. 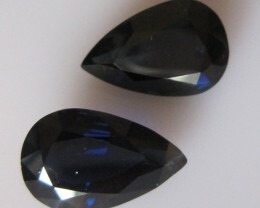 Custom cutting and gemstone improvement cutting is available as well. If you have any interest in these services please send us a message. We will be happy to help you.